POS Monitor ELO 1515L / 1715L w VenSYS.pl | VenBOX Sp. z o.o. A series of contact monitors for queuing systems. 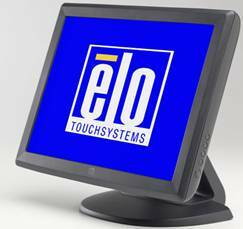 POS monitor ELO 1515L , 1715 L is a series of monitors designed for mass service systems. Successful port placement provides convenient connectivity.